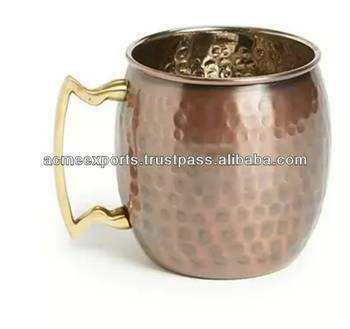 Copper Hammered Mugs With Copper Antique Finish. These Bowls are made of Copper metal and done Copper Plated finish. We have a huge range of size, design, shapes in these Mugs.